' Spring Cleaning! - Sisters, What! Doing some spring cleaning over here at Sisters, What!. 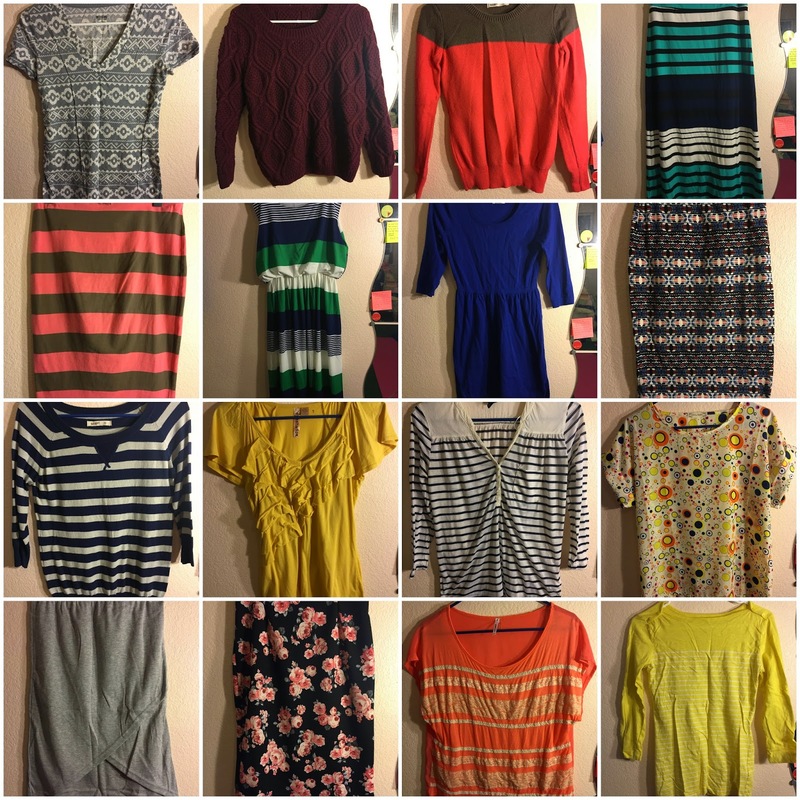 These are just a few of the items that are up for sale on our new Instagram account @Sisterswhatcloset. There are a bunch posted now but more will come over time.